Croatia is gaining the reputation as one of the hottest destinations in Europe. With fascinating cities, beautiful islands and stunning waterfalls one visit to Croatia will never be enough. After spending some time traveling around and staying in some of the top destinations in Croatia we learnt quite a few tips that will make your first time trip a lot easier. 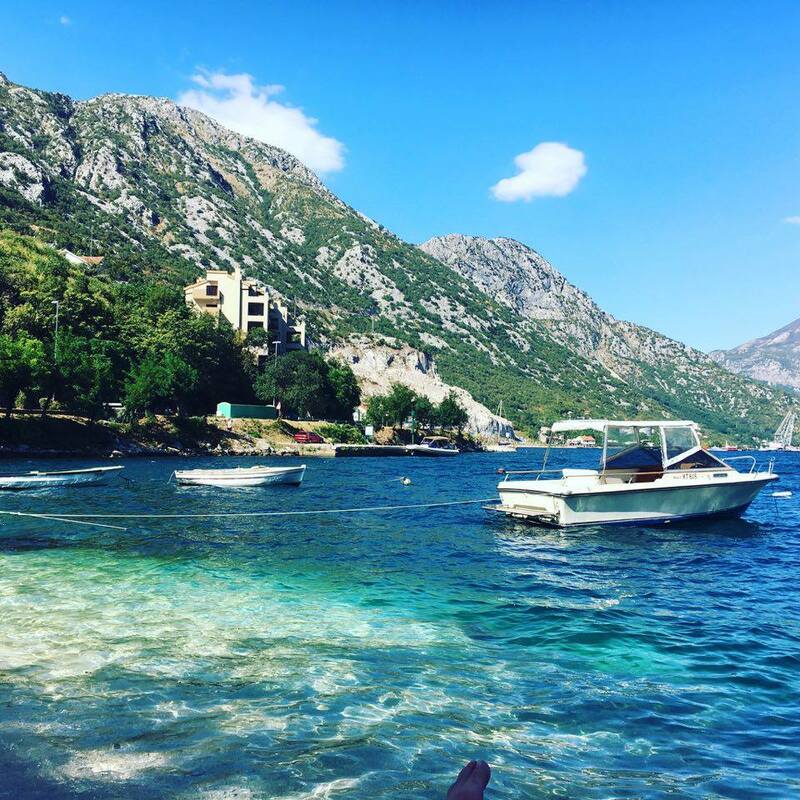 If you are planning a trip check out my top 10 tips for Croatia to make sure that you have the best possible holiday. 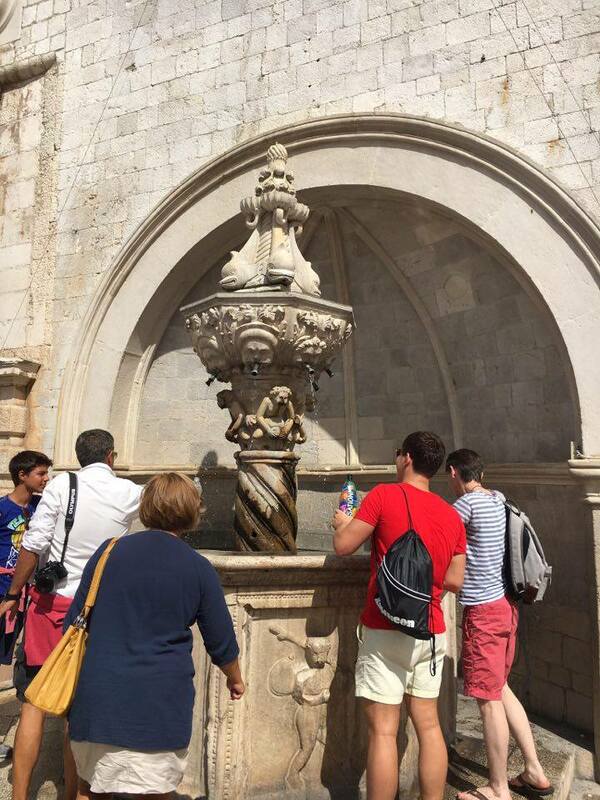 If you are going to stay in the UNESCO World Heritage city of Dubrovnik DO NOT stay in the city itself. 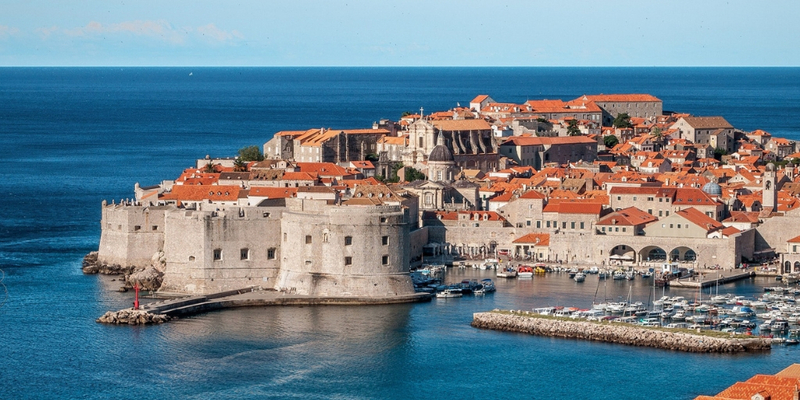 To say that Dubrovnik becomes overcrowded during the summer months is an understatement. I highly recommend finding accommodation in Lapad (we stayed in Babin Kuk an area of Lapad). Getting around is easy on the buses and these areas are only about 10 minutes away from the main gate into Dubrovnik. On that note an hour ticket for the bus costs 15 kuna if you pay on the bus (or 12 kuna if you buy from a kiosk). Make sure to validate your tickets. Often the bus driver will do it – they were on the whole really helpful. Find out about the buses here! If you are planning to walk the walls of Dubrovnik (of course you are its a must) go early in the morning or late afternoon if you are there in summer. 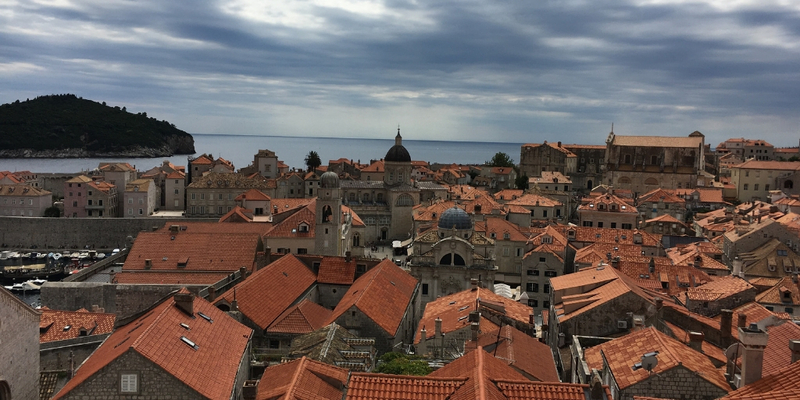 Its a gruelling 2 hour walk including lots of steps – not something to do in full on sun.Make sure to wear comfortable shoes as there are uneven steps and cobbles to navigate along the walls and in Dubrovnik. Take water with you – there are a few places to buy refreshments along the way but they are expensive. There is only one opportunity to get down from the walls but that is a good half way around. Keep your tickets as they checked at that point too! Dubrovnik gets extremely crowded in summer particularly when there are a lot of cruise ships in port. Leave yourself time to get out of the city. Nearly everyone goes in and out through one main NARROW gateway. Imagine a few thousand people trying to get in and out at the same time… You get the picture. I refused to go through the crush of people and had to wait an hour or so before it felt safe enough to leave. The roads are excellent in Croatia – probably the best I have seen in Europe. We didn’t hire a car but we did hire a car and a driver for a couple of days to take us to nearby Montenegro and Bosnia. Well worth considering as they are close enough for day trips if you are in Dubrovnik. 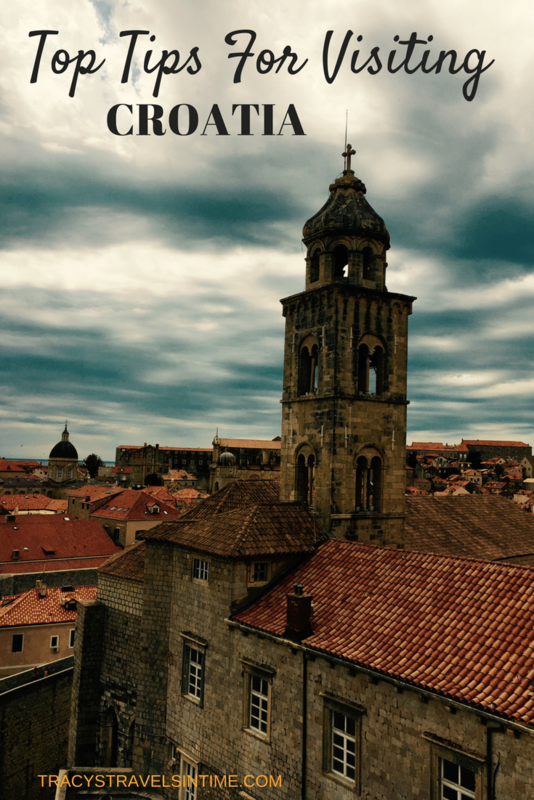 We used Cheap Dubrovnik Tours and they were excellent. 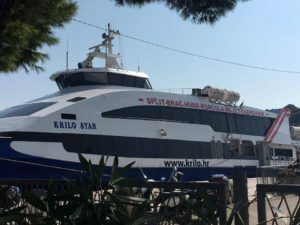 If you are travelling to Split consider catching the catamaran from Dubrovnik. Save on car rental and relax as you sail the Adriatic coast. Its a scenic trip and you get a great view of some of the many islands along the coast. 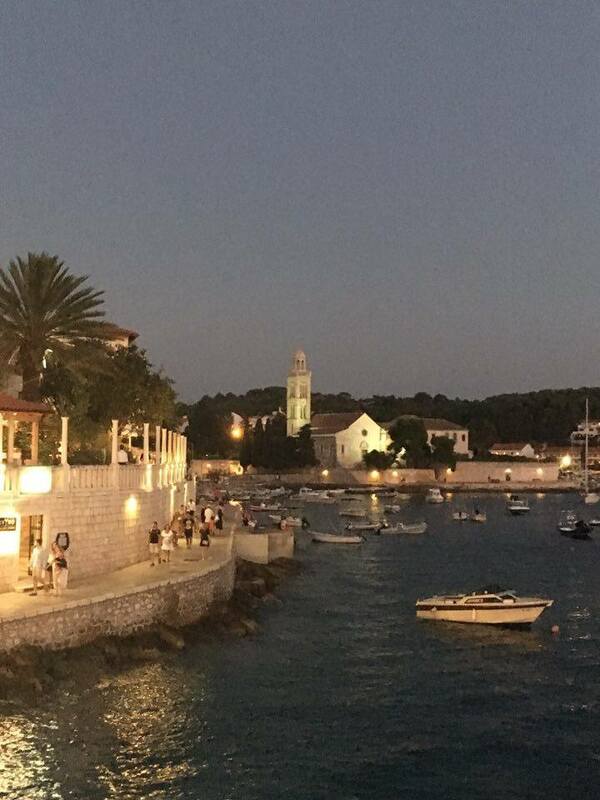 If you have time stop off for a few nights on some of the islands – Hvar is a very popular choice. If you are going to Split I would say the opposite to the advice for Dubrovnik. In Split stay IN the old city. It is like nowhere else I gave ever been a truly magical city. 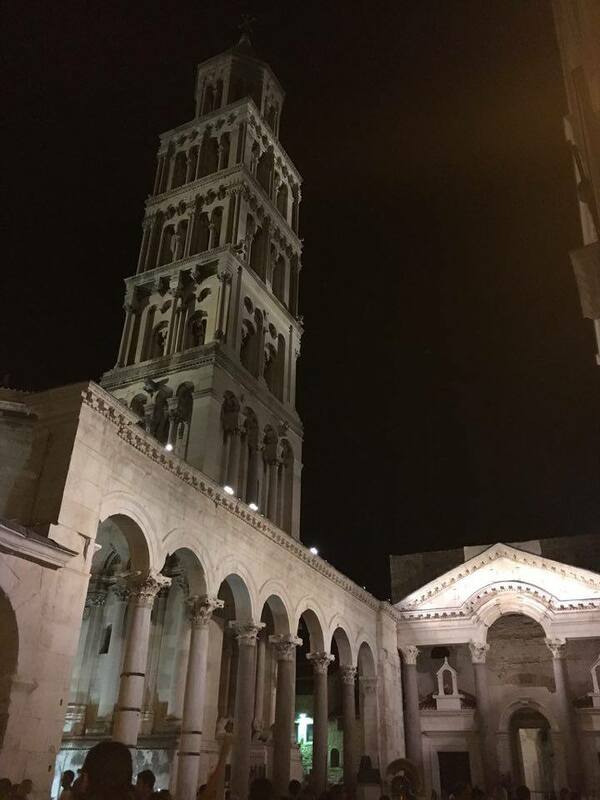 The atmosphere is fabulous and you are surrounded by the Diocletian’s Palace – quite literally! It is also a fantastic city to base yourself in as it is fairly central and there are lots of great places to visit from Split. LOOKING FOR SOME GREAT ACCOMMODATION OPTIONS IN SPLIT? You can buy swimming shoes all over Croatia so I would just buy them after you have arrived. 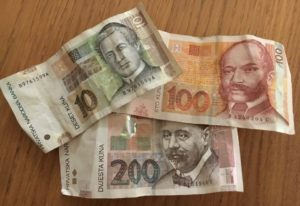 Although part of the EU Croatia uses their own currency – the Kuna – although Euros seem to be widely accepted too. There were plenty of cash machines and most places take cards too. We did have to pay cash for our apartment in Dubrovnik and in Split so check if you aren’t staying in a hotel if they accept card payments. 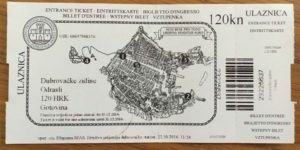 Also for entry to some places we needed cash – Arboretum Trsteno was example. Visiting Arboretum Trsteno in Croatia - A garden with a view! Save yourself some money and help the environment and reuse water bottles – there are lots of fountains around for you to refill your bottles for free! And my biggest tip of all? 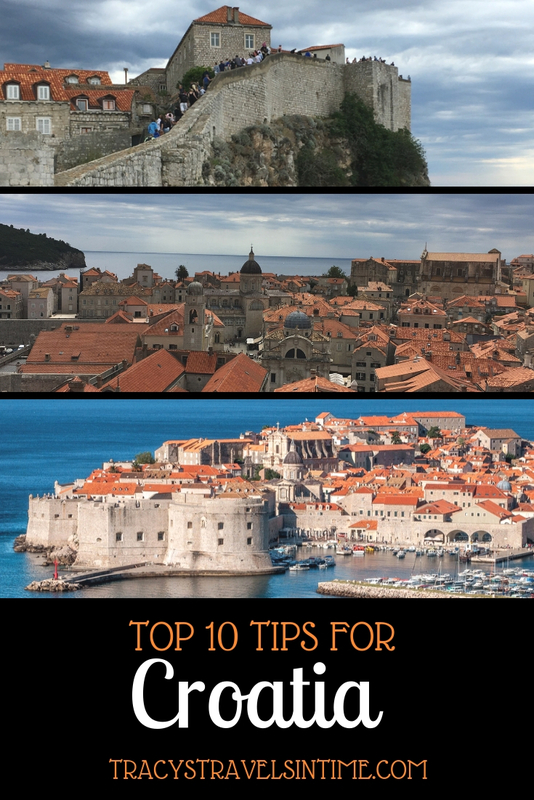 Those are my top 10 tips for Croatia. Have you been? 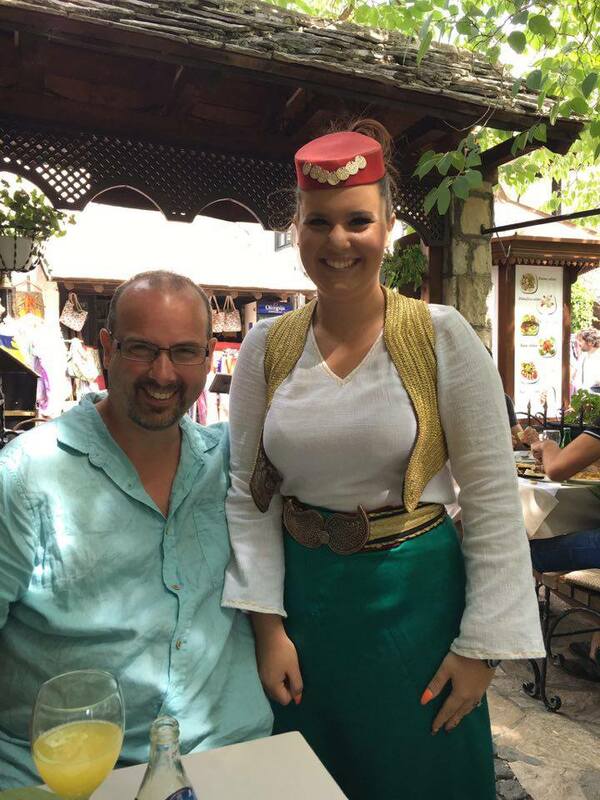 Is there something else you can add to my top 10 tips for Croatia? Croatia is at the top of my bucket list. 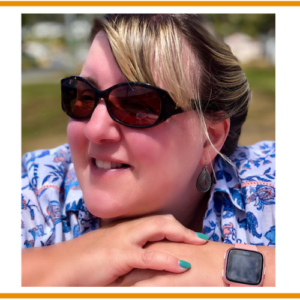 These tips are great- I’m saving this list for when we finally book our trip. I completely agree with most of your advice here! Husband and me also stayed in Lapad and loved it, and were totally mesmerized by Split. We stayed a couple of days in Korcula, which is an amazing island and stayed in Trogir near Split, what a gem! 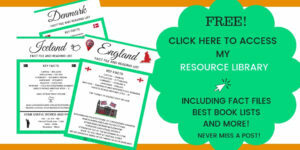 Full of useful tips for Croatia. We are planning to head here next summer so read with interest. How did the crowds affect your visit? 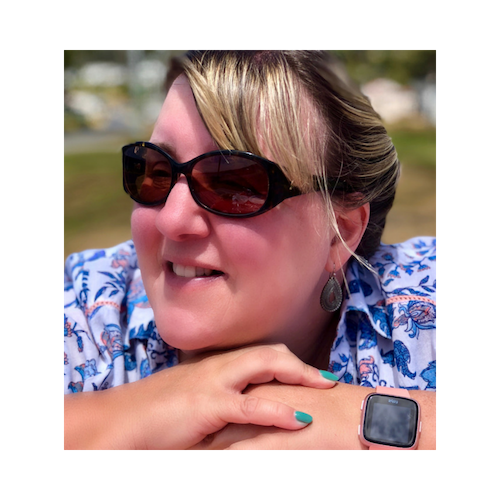 One day it was really scary and took a good hour to get out – the police turned up even TV cameras it was that bad – and it felt unsafe. Avoid going in when cruise ships are in – I should have added that as a tip. Yes we would try to visit at a quieter time or when there are no cruise ships next time! It is such a beautiful city the only way to really enjoy it was when it was less crowded. A hotel out of the old city is such a great idea isn’t it! It was terrible especially when the cruise ships turned up and regurgitated a few thousand people into the old city – try to check what days they are due in and avoid Dubrovnik on those days! Those cruise ships make such a difference! Yes definitely a country to spend a good few weeks exploring! We loved Croatia and will definitely be back! Probably not in July/August next time! Oh my! Those crowds in Dubrovnik look crazy! I’ve always been a morning person so that should be helpful for me, especially for the hike. Yes it definitely gets busy! Early morning the best to see it without crowds of people! Great tips Tracy. I’ve pinned for when I get to Croatia. I can’t wait to use them! Two of my colleagues every year go to Croatia. Now i understand why. 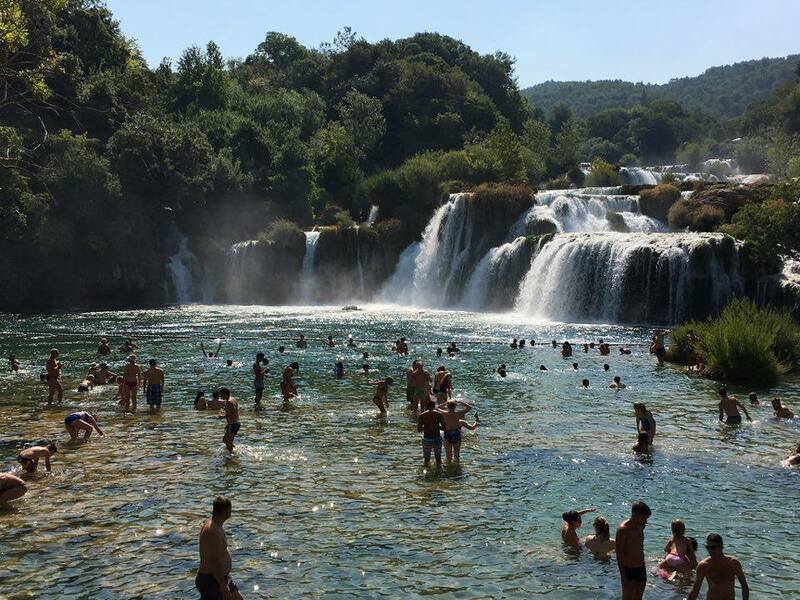 And I would love to see Krka waterfalls. 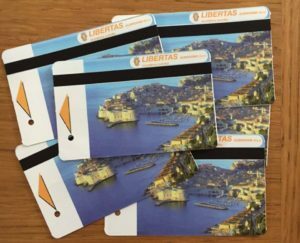 This is a very useful post for me as I’ll be visiting Croatia this winter. 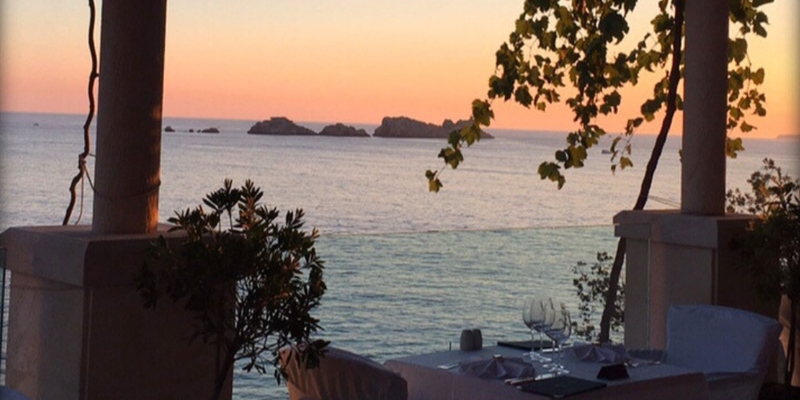 The tip about not staying in Dubrovnik but in Lapad a short bus ride away is invaluable! 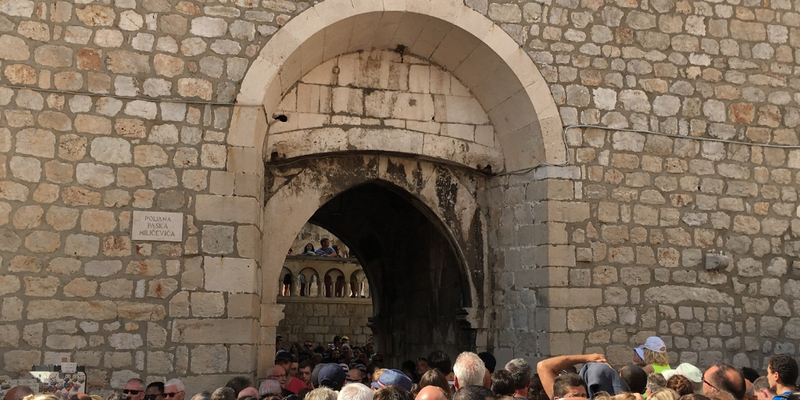 I can’t believe how many people were in your picture trying to walk through the city gate! Excellent James! Glad it will help your planning 🙂 Enjoy! Croatia is on my bucket list! These are wonderful photos! I love the take water tip — so basic but still, sometimes I forget! Thanks Sharon! Enjoy it when you get there it is wonderful!